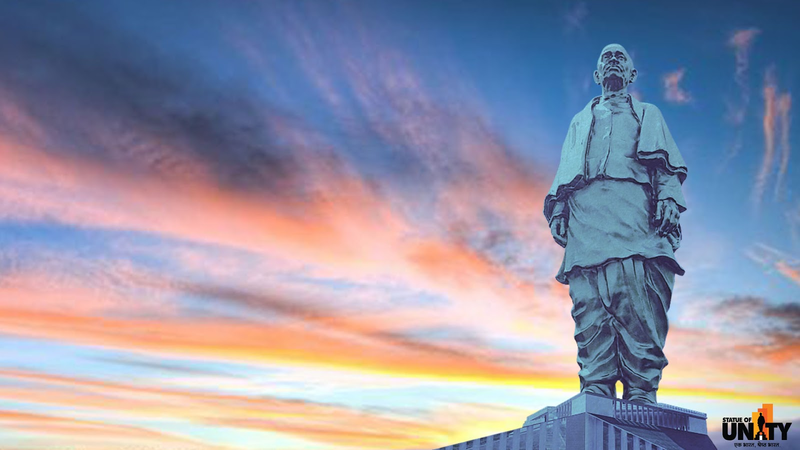 Today is India's Iron Man - Sardar Vallabhbhai Patel's - birth anniversary, and his amazing achievements need to be understood in the context of the complex background he was working in. The Britishers came into south Asia as traders, became our rulers, looted us for 200 years with all enthusiasm and sowed seeds of discontent and struggle that we are forced to live with till date. The central pillar of their rule over such a huge land with massive diversity was simple - break Indian unity by nurturing selfish kings and princes, while defanging their military strength systematically and giving them a dream of a bright future. Today's Rajya Sabha itself came into being as a Council for such Princes, where they would meet together under British supervision. As the fires of independence struggle started burning bright, the British were sure of one thing - once they left, India would simply balkanise (break apart) into hundreds of pieces. They knew it as they saw no single Party or individual capable enough of tying the huge land into one thread of unity. The rulers had no idea that a man whose vision was broader than Bismarck and skills sharper than Robert Clive and Warren Hastings combined, was waiting in the wings. 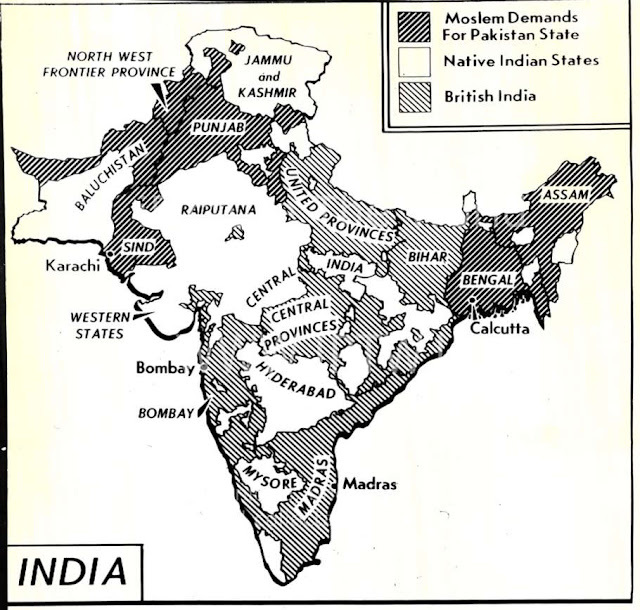 Here is one of the many maps of the India when Britishers left in 1947. The complexity of the situation and immensity of the task of unification could have driven anyone crazy. 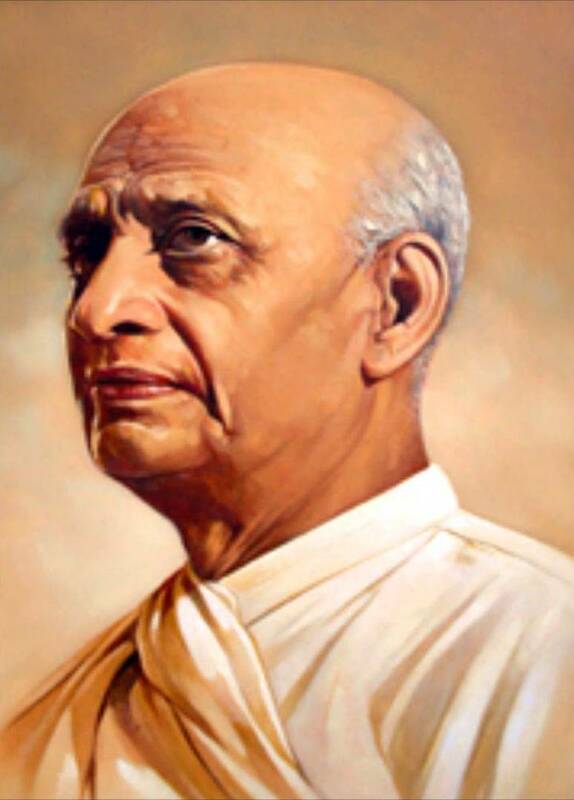 Vallabhbhai Patel (October 31, 1875 – December 15, 1950), the "Iron Man of India"
Called "Sardar" which means "Chief" or "Leader"
Soon after the Indian Independence, the 565 princely states started dreaming independence, as in the pre-British era, and argued that the government of free India should treat them as equals. 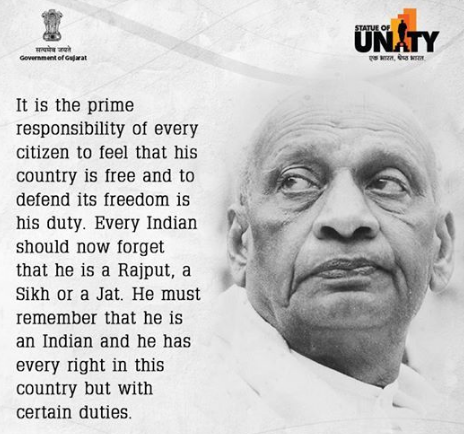 Sardar Patel applied open talk, diplomacy, force, military power, and ultimately enabled the accession of almost every princely state. 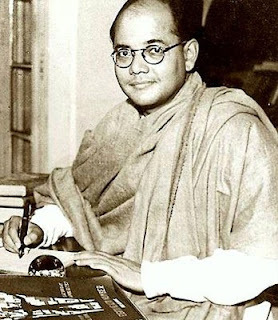 The hollow threats of most Nawabs and Kings were laid bare as Sardar quelled whatever little opposition arose. One of the earliest proponents of property rights and free enterprise in India. We have started a comprehensive knowledge portal - Bodhi Booster - which you must visit to discover the wonderful content that awaits you! Also available are precise and time-saving news items 5 days a week on Bodhi News platform - check it out here! Historians have always harped upon the difference in approach adopted by Nehru and Patel. As a hypothetical question, let us suppose that Pandit Nehru did not become the first PM of India. What would have happened? So here's a salute to the Iron Man of India who gave us the nation we know today.